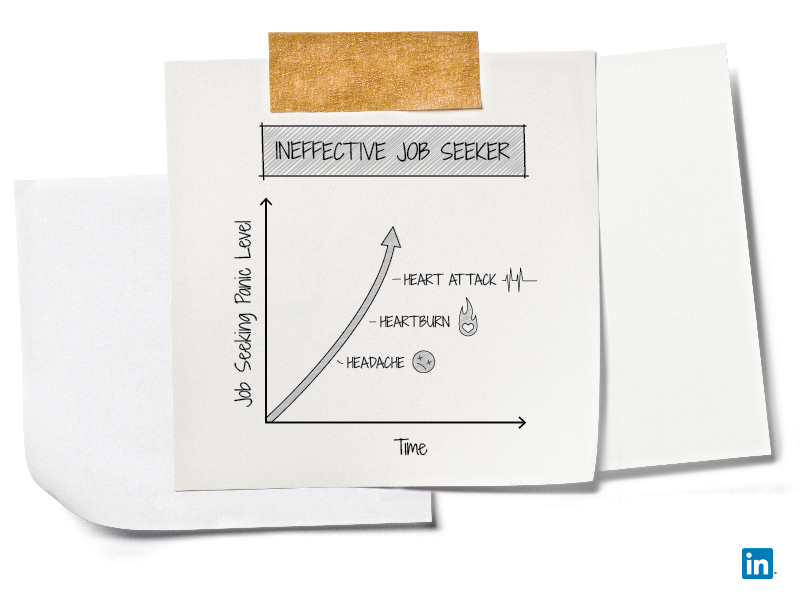 The world of job seeking can be all consuming. From secretly stalking the open reqs page of your dream company to sending endless applications into the black hole of online job listings, your job search can quickly begin to feel like a job in and of itself. Enter the brand new LinkedIn Job Search app for Android, a one-stop shop for Android users’ job seeking needs. The app touts all of the features iOS members have come to rely on with their app counterpart, but was built from the ground up specifically for the Android experience – featuring left and right hand navigation menus and an action bar at the top of all main pages so you’re never more than a tap away from discovering your next career move. With the jobs market more competitive than ever, it’s imperative you know what you’re up against and how to take advantage of the job seeking tools available to you. The next time your friend invites you to a networking event, get off the couch and start meeting people in person. Stop thinking about the headache, heartburn, and heart palpitations your job search is causing, and take the bull by the horns. Start reaching out to people you know who are working at the companies where you want to work, and don’t be shy about it. It’s time to make that dream job a reality. 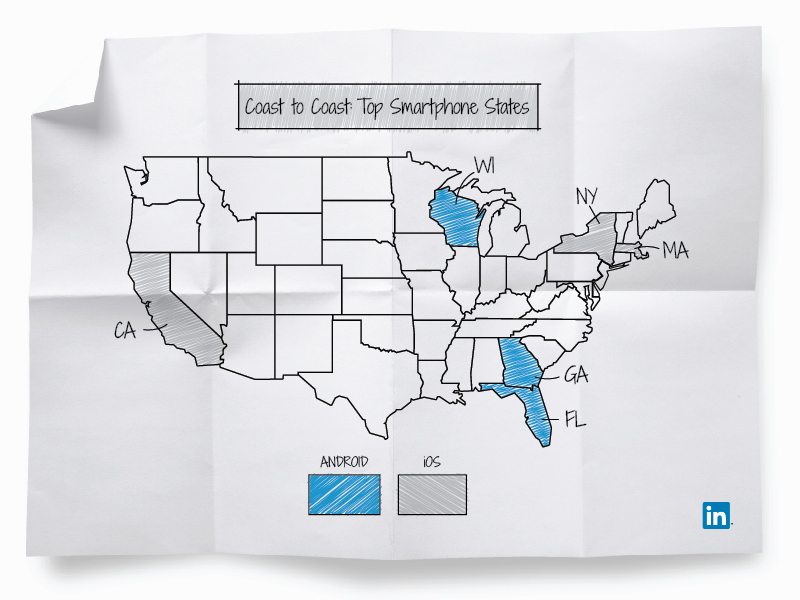 If you’re a resident of any of these states, it’s time to up your mobile game. Don’t keep your job search tied to your desk, take the show on the road. If you’re stuck in line waiting for a coffee, why not open the LinkedIn Job Search app to start your search? Over 40% of our members are already doing it! Don’t just take it from me, take some cues from your smartphone compadres who are taking advantage of everywhere access to LinkedIn. It’s time to use the tools at your disposal to stay on top of your job search, whether it’s searching for the hottest new job listing or connecting with the person who could be the one to help you land it. 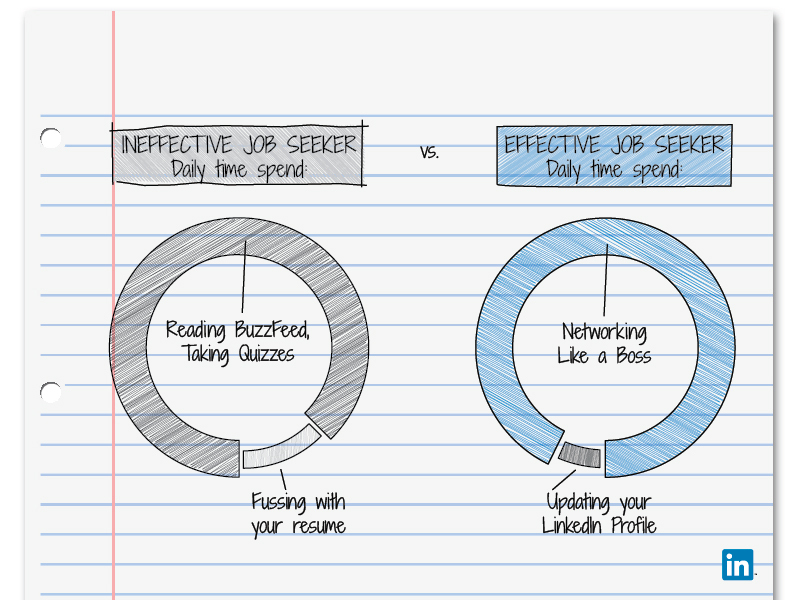 Having your job search at your fingertips can help the entire experience feel more manageable. 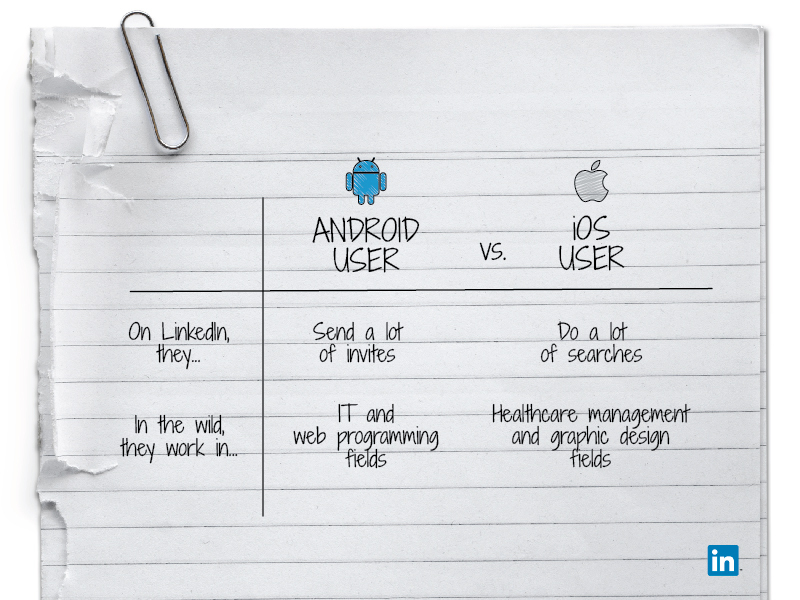 Whether you’re on Team iOS or Android, let LinkedIn do the heavy lifting for you. We’re here to help you get hired. The brand new Job Search app for Android is available in all English-speaking countries globally and can be downloaded in the Google Play store. We look forward to hearing your feedback and continuing to boost our tools dedicated to helping you to land your dream job.